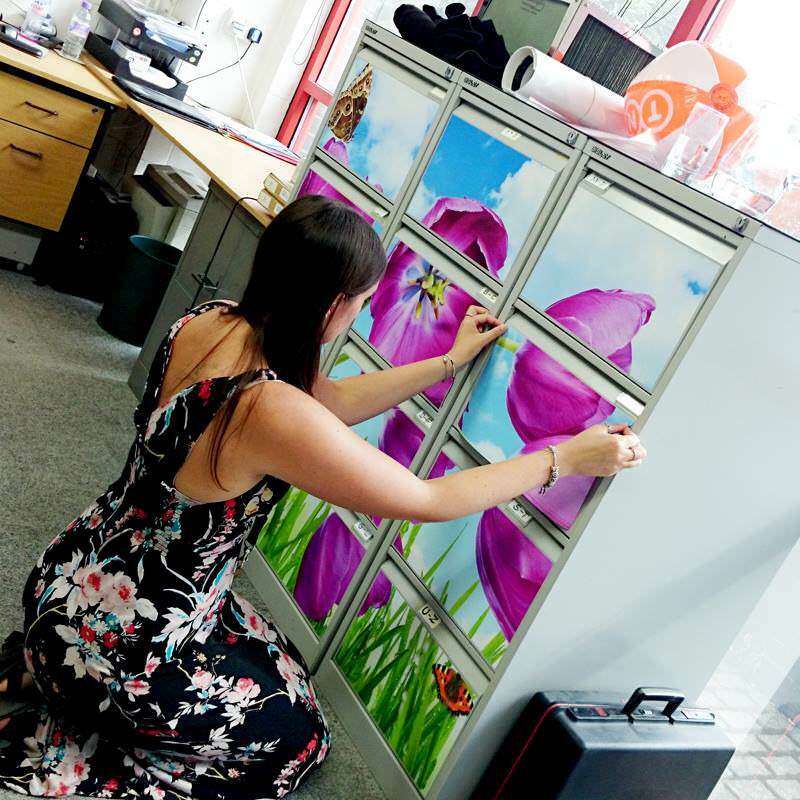 Brighten up your office the GGS way! 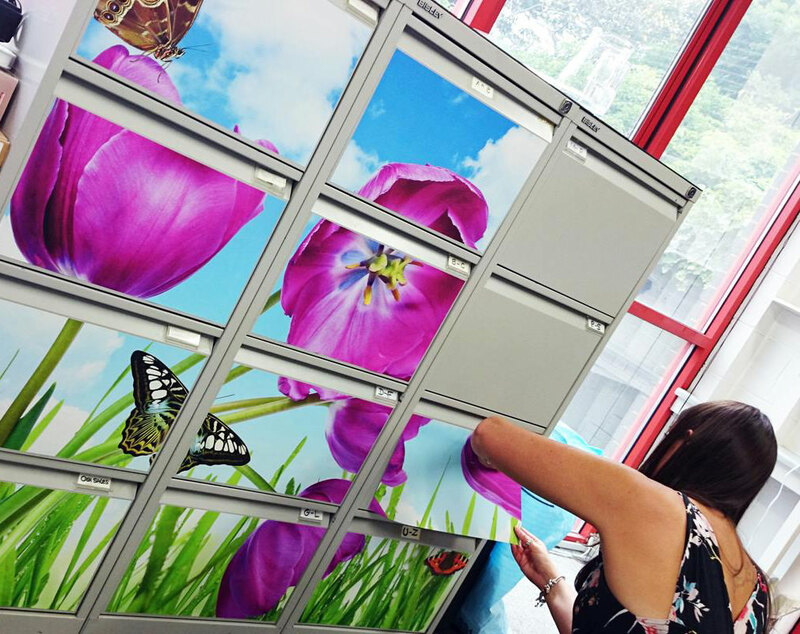 We’ve been brightening things up in the GGS office; our repositional fabric vinyl is perfect for adding some wow factor to a dull space. 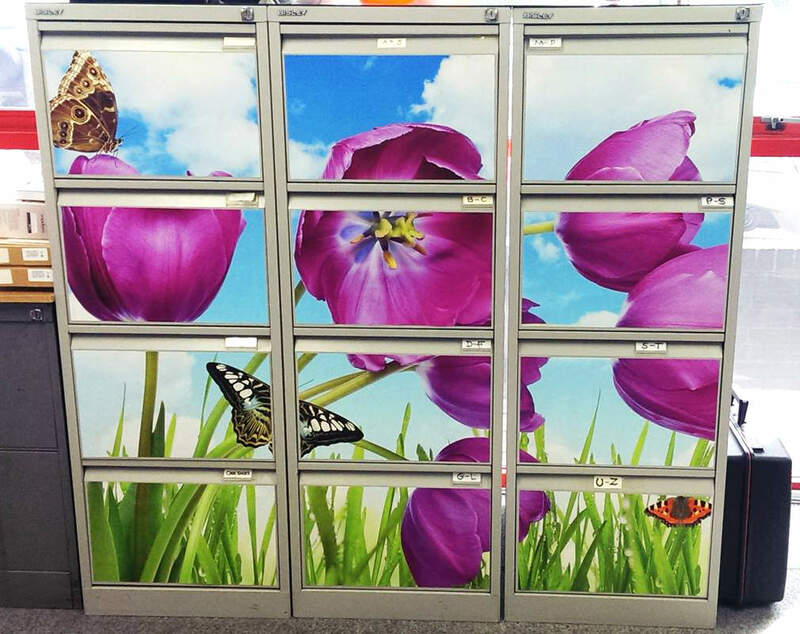 This media can be used on walls, glass, metal or any flat surface! Full or sectioned images can be a great way to make a bold statement. If you would like to add some wow factor to your space get in touch today!